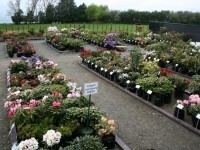 ATTENTION: Cross Hills Plant Centre and Nursery is OPEN from June to November and CLOSED from December to May. As varieties are sold out for the year they are temporarily removed from view, please Contact Us if you are looking for a variety that is no longer showing on the site. ORDER NOW for the 2019 season. 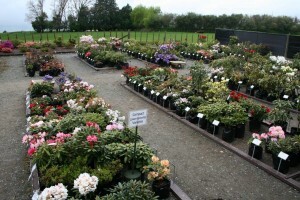 Plants are usually freighted from July to November. Please contact us if you require plants outside this time. PRODUCTS will be posted as ordered.